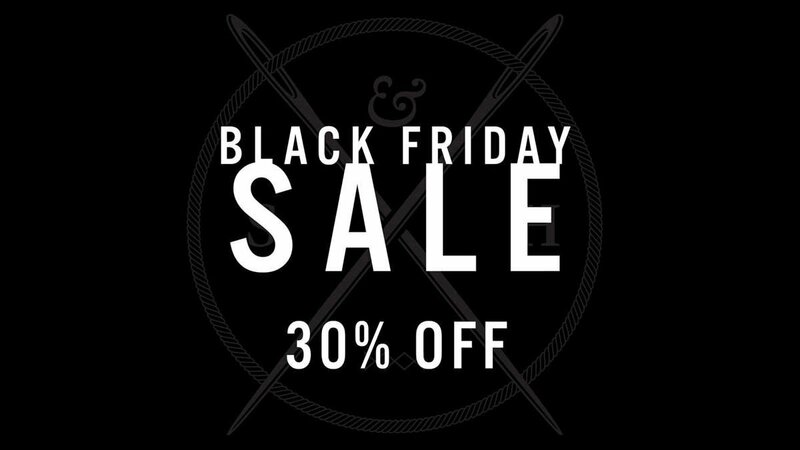 Shop Stitch & Hide’s biggest sale of the year and get 30% off your order. Shop Now and use code BLACKFRIDAY30at checkout to claim offer. Offer ends 25/11/18 at 12.00pm AEDT.